Join us as we walk you through the steps of how to create a miniature garden. Learn what kind of plants work best, different design elements and how to care for your miniature garden. 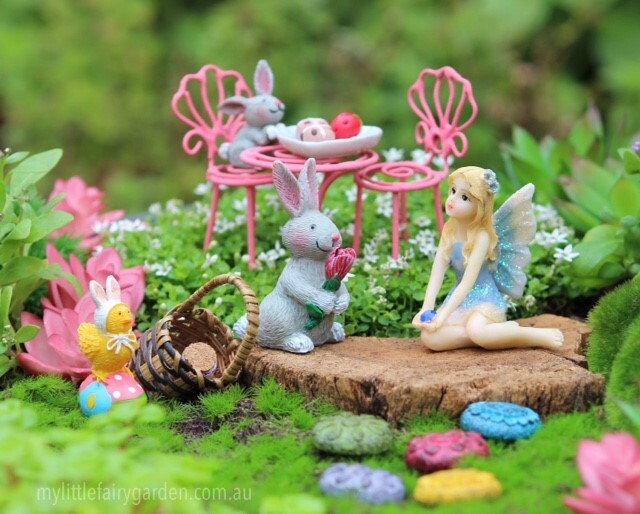 Use your imagination to create your own unique Easter themed fairy garden just in time for the holiday season. Pre-registration is required.